At Netlims, we are continuously working on making sure you get the most out of your lab. LabOS is built to be patient-centric while accommodating the various needs of doctors and users. This month, we have added new features to further ensure patients are receiving the best possible care – check out our latest product features below. If you want to hear more about LabOS contact us for more information or to book a demo. Most patients likely appear more than once in any electronic health record system, with slightly different data. This can arise for many different reasons: ‘Mary Smithfield’ may register herself as ‘Mary Smith’ on occasion, or she may have moved homes and appear in the system twice with different addresses. Duplicates are also created due to the fact that there is no leading form of ID, so Mary may use different biodata all together when registering at different appointments. Why not use social security for identification? The rise of hackers and cybercrime has not helped streamline patient data, with patients more reluctant to use their social security and other personal information when it comes to their medical records. 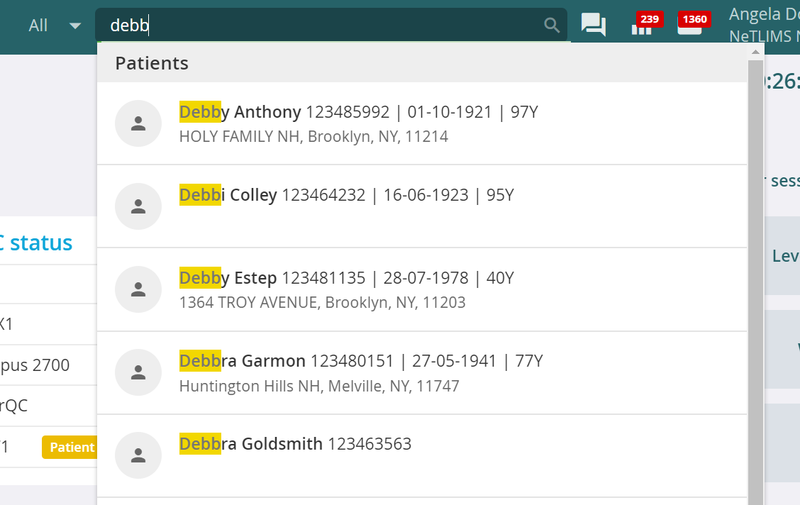 As such, patients are often identified using various inconsistent parameters – such as phone number, DOB, or name, which often leads to multiple entries within a LIS. The same can be true after a merger or acquisition where data is merged and duplicates often exist. This may compromise the service a lab can offer – if they don’t have a patient’s complete history, it complicates clinical decision making. 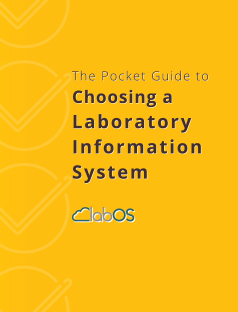 LabOS’s logic runs in several ways to automatically prevent duplicates: As data is inputted, LabOS automatically suggests similar patients, giving the user the option of adding to an existing record, thus minimizing the chance of patient duplicates. The same is true when orders come in from an interface – according to predefined rules, LabOS will automatically match incoming patient orders to existing patients (according to settings configurable by the user). 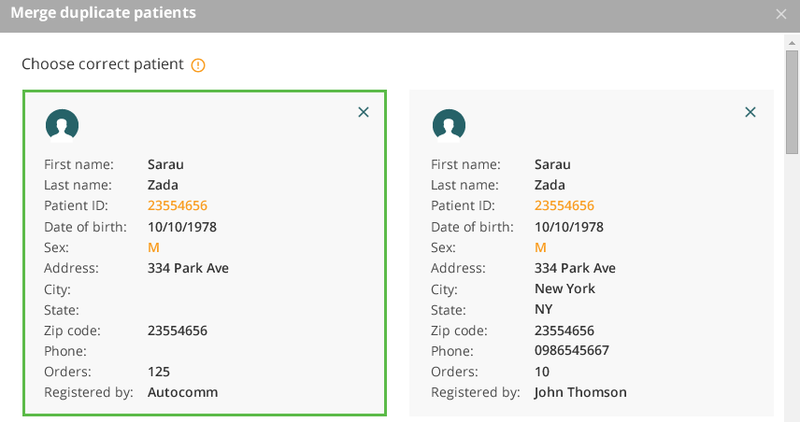 LabOS’s Patient Matching is a fully automated process to merge duplicate records for the most accurate results. After defining rules for patients to be merged automatically based on certain fields, patients are automatically merged. This smart logic runs automatically in the background at all times, without requiring input from the user. If you prefer, you can define that patients with similar fields will display when you search for specific patients so you can ensure you haven’t missed any data relating to a patient. If records are not automatically merged, LabOS will alert you to potential duplicates in the system, giving you the option of merging records.